By cupcakeSerenity on May 10th, 2012 . Filed under: Crafts, Jewelry . Check out my newest Etsy find: handmade glass beads–featuring cupcakes! 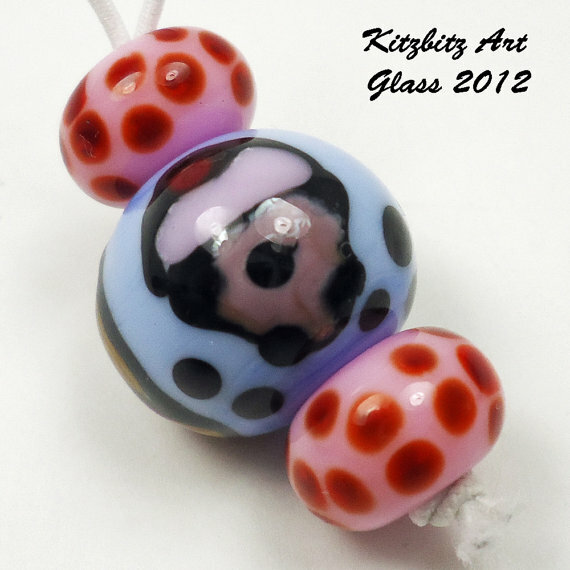 Visit this talented artist at Kitzbitz Art Glass or at her Etsy shop!